CNCRT 35: What I Learned In Chicago. What I Learned In Chicago. I took a trip to Chicago for the 2016 Podcast Movement Conference. While I was there I learned about taking bold action to move your project along. I also looked in on the Pumping Station One Makerspace. Also in this episode we announce the winners in the VCarve Desktop giveaway to celebrate reaching 3000 members in the #CNC Router Tips Facebook Group. 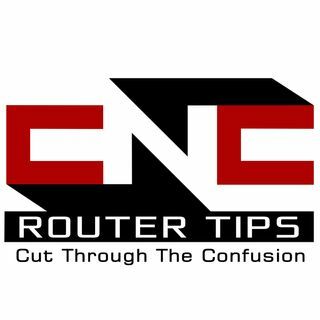 You can see the winners at ... See More http://cncroutertips.com/contest.